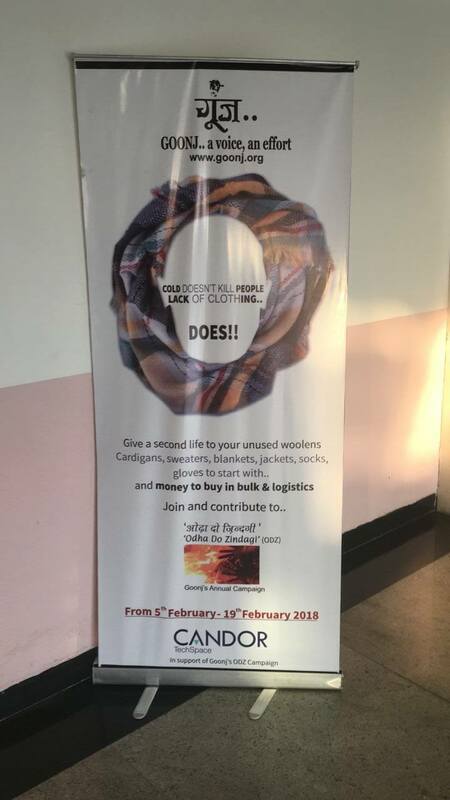 This winter, Candor TechSpace associated with Goonj for the Annual donation drive at the Sector-21 campus from 5th Feb. – 19th Feb. 2018. 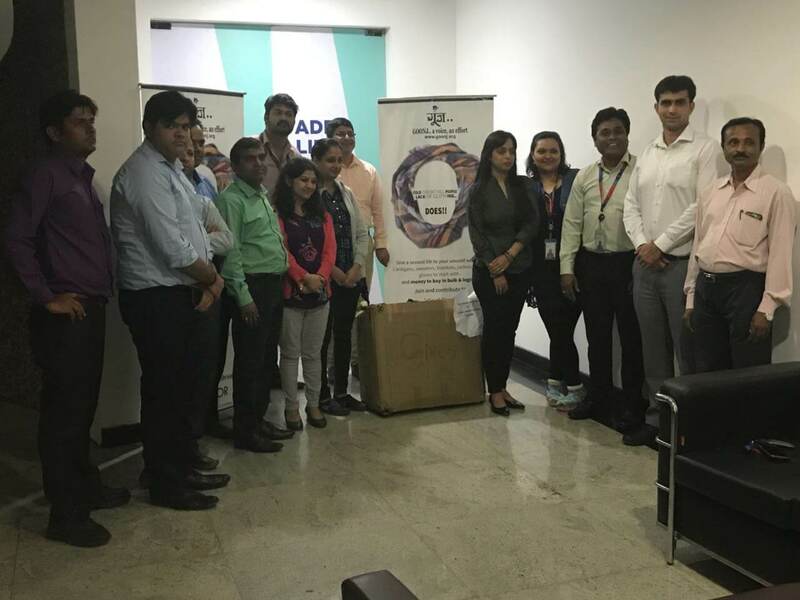 This drive provided an opportunity to the employees of various organizations to spread the warmth and do their bit for those in need. 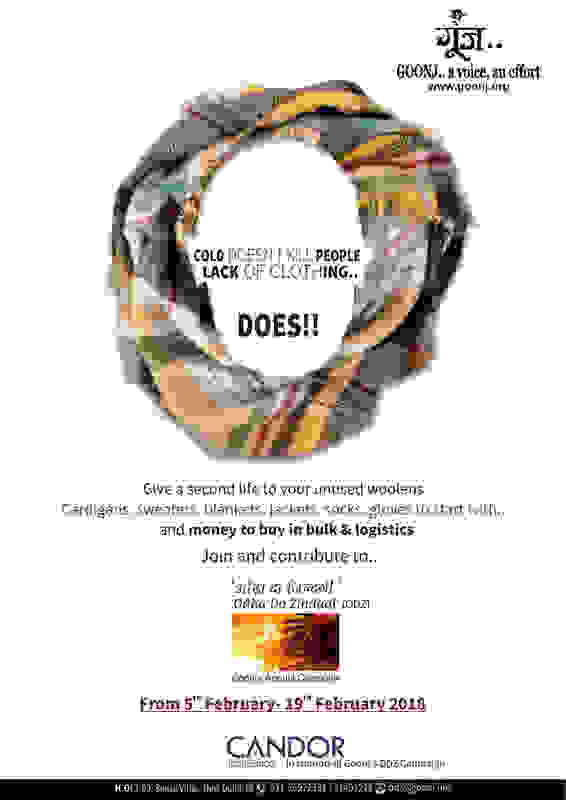 At the onset of winter every year, Goonj launches “Odha Do Zindagi (ODZ)”, an annual winter campaign. 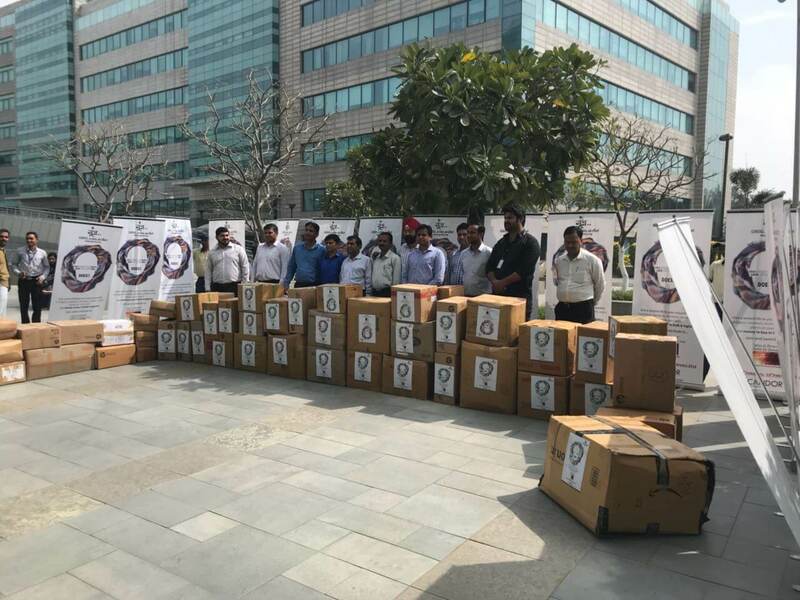 This year, in various parts of India, there were millions who got affected by floods, and for them, without homes and livelihood, winter was a bigger disaster. 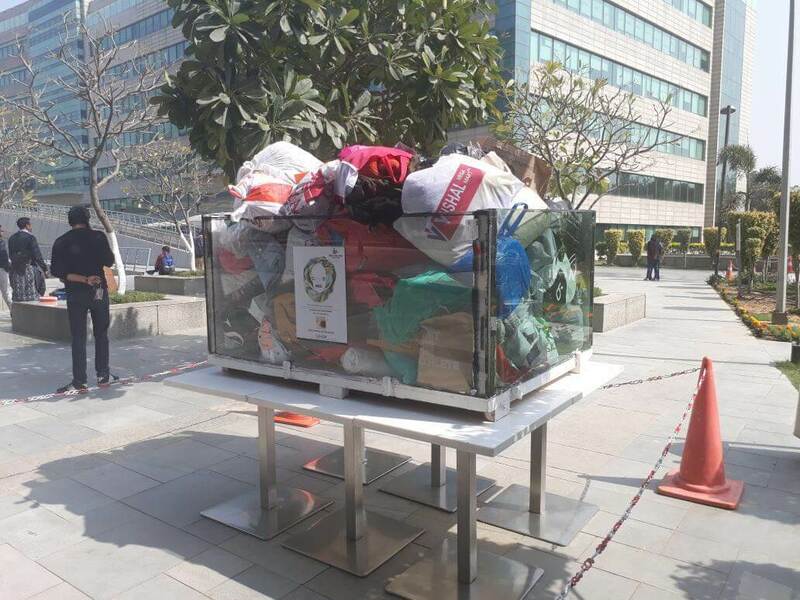 Candor TechSpace placed contribution boxes at the prominent locations in the campus where the collection of winter kits for these deprived people were done. 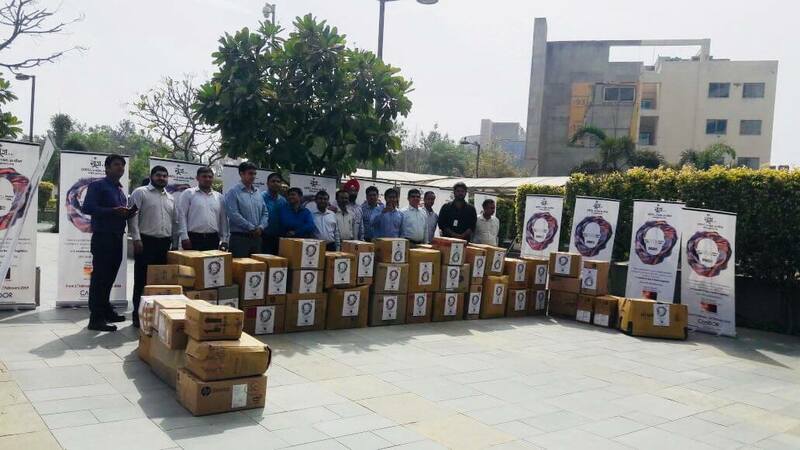 Our occupant Bank of America also joined hands with us for this drive and the association certainly made an impact. 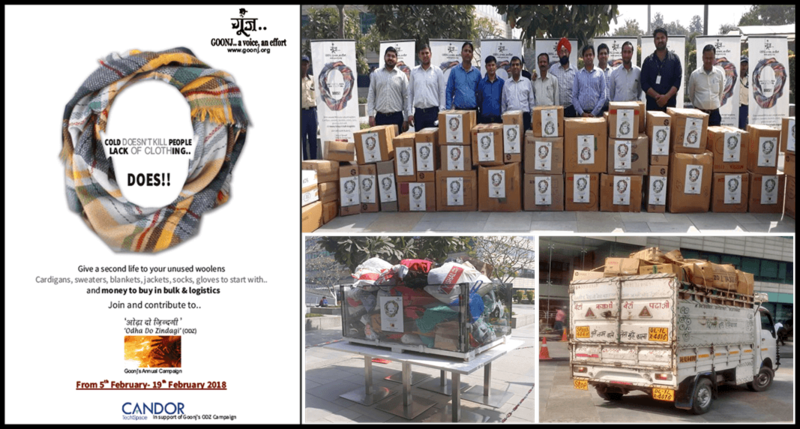 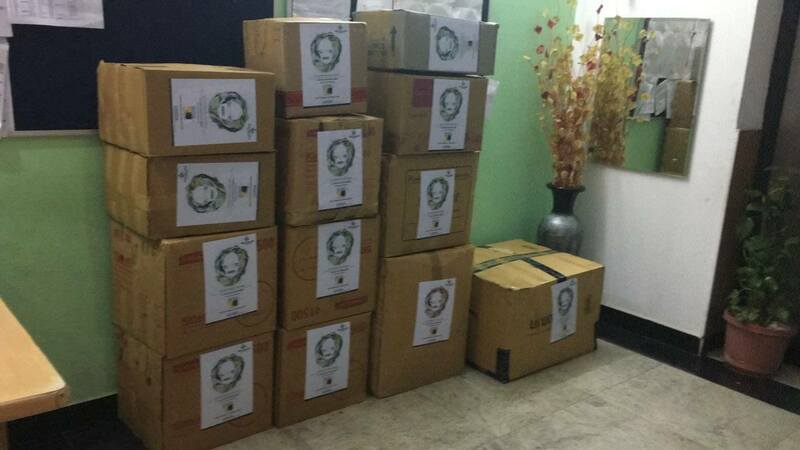 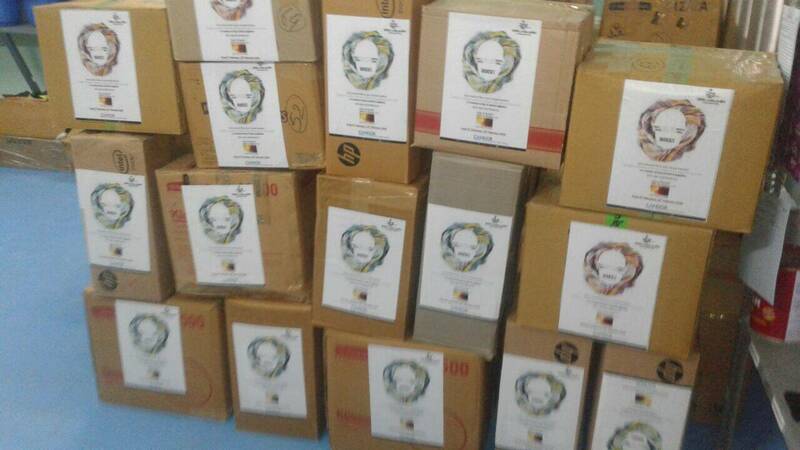 100 Packs of woolens and other necessities were loaded in a truck and sent to Goonj. 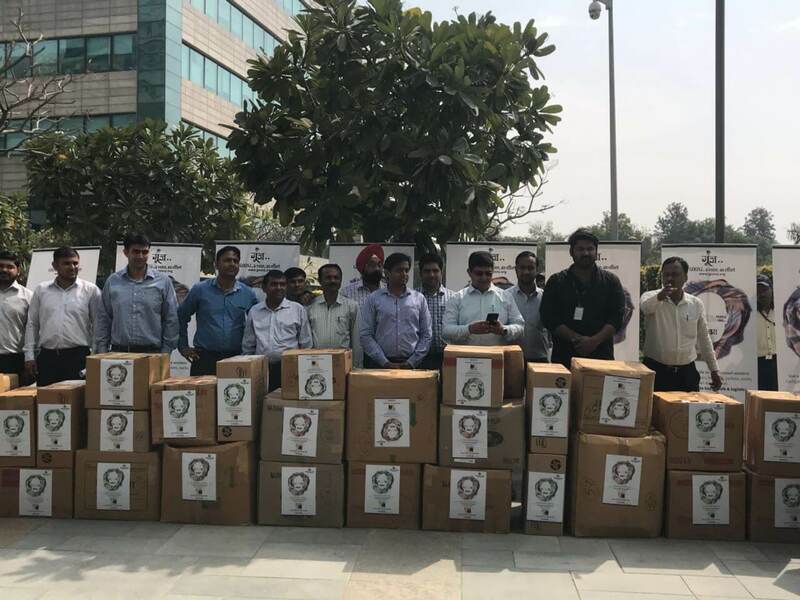 The team completed the mission successfully.